splash VAPOR Slim Fit Flex iPod Touch 5 Case provides a secure non-slip grip for the 5th generation iPod Touch. 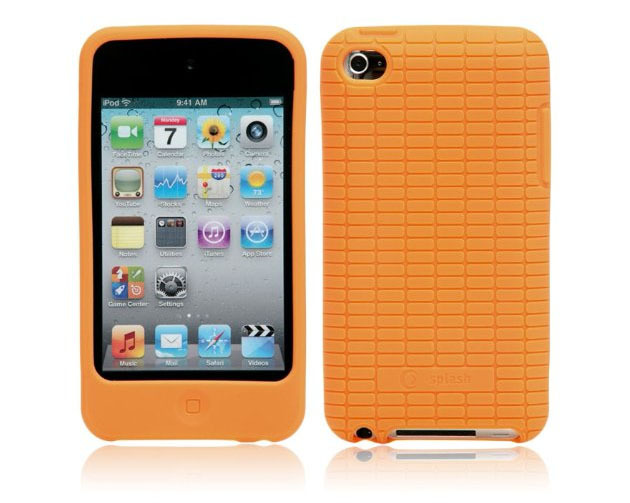 This slim fit lightweight iPod Touch 5 cover allows access to all ports and control. It is available in Black, Clear, Purple and Pink. splash MEDLEY Dual-Layer Hybrid iPhone 5 Cover offer extra protection for your 5th generation iPhone. The first layer of the hybrid case is made of Thermo Plastic Urethane (TPU) with a second layer of Polycarbonate. 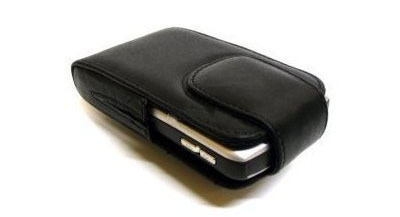 This iPhone 5 case is designed to allow access to all ports and button. It is available in Black/Yellow, Black/Blue, Black/White, Black/Red, Black/Black and Black/Pink. 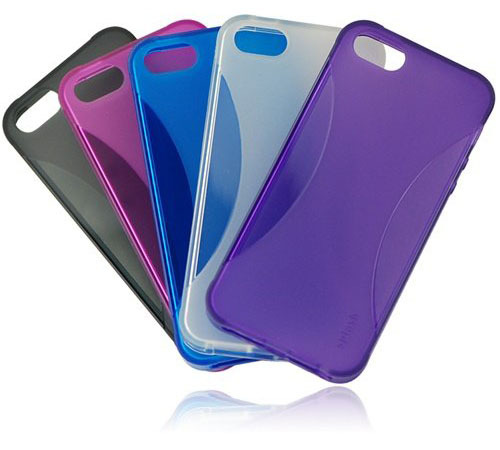 splash ECLIPSE Slim-Fit iPhone 5 Case is mad of polycarbonate material and a reinforced aluminum layer. The custom designed case allows access to all the buttons and ports. 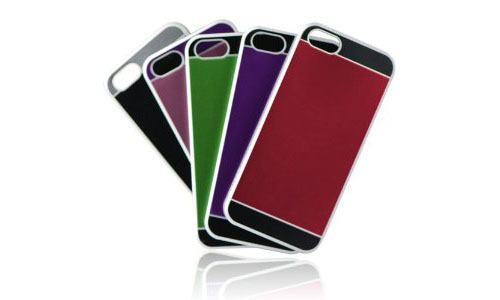 The attractive case is available in Black/Gray, Red/Gray, Green/Gray and Purple/Pink. 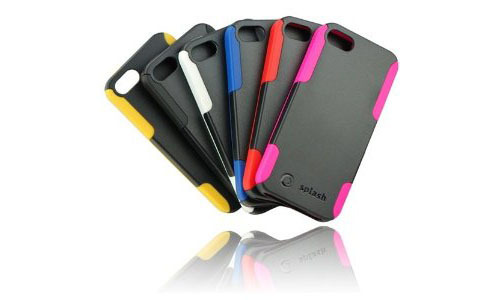 RaveSkin iPod Touch 4G Case by Splash is made from a superior quality rubberized material. The tiled pattern provides a secure grip while you are on the go. This stylish iPod Touch 4G case allows all access to buttons and ports. It offers great protection at an affordable price. The splash Alpha Lambskin Leather iPhone 4 case is a premium genuine soft leather case that is compatible with Verizon & AT&T iPhone. The magnetic self closing flap keeps your iPhone firmly in place. A soft inner felt liner prevent scratches. A swivel belt clip allows vertical and horizontal position. 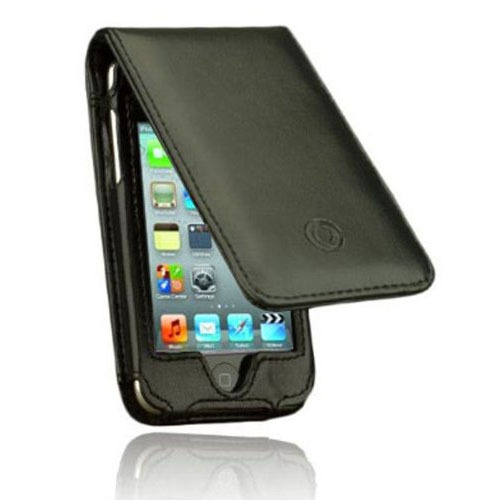 Flip case for iPod Touch Gen 4 is a stylish protective case made from quality Napa leather. The iPod Touch case comes with a belt clips and slots for your ID and credit cards. It also has cutouts on the front for the front camera and light sensor, and cutout on the back for the rear camera and flash. You can access all the control buttons without removing your iPod Touch.